Christine Sills joined Liatrio as a Delivery Consultant to lead program management and program delivery at our East Coast clients. She has a passion for organizational behavior and culture transformation to create systems to improve flow at a program level. She has a degree in Industrial-Organizational Psychology and uses her education to guide culture, change, and people experiences in the work we deliver. 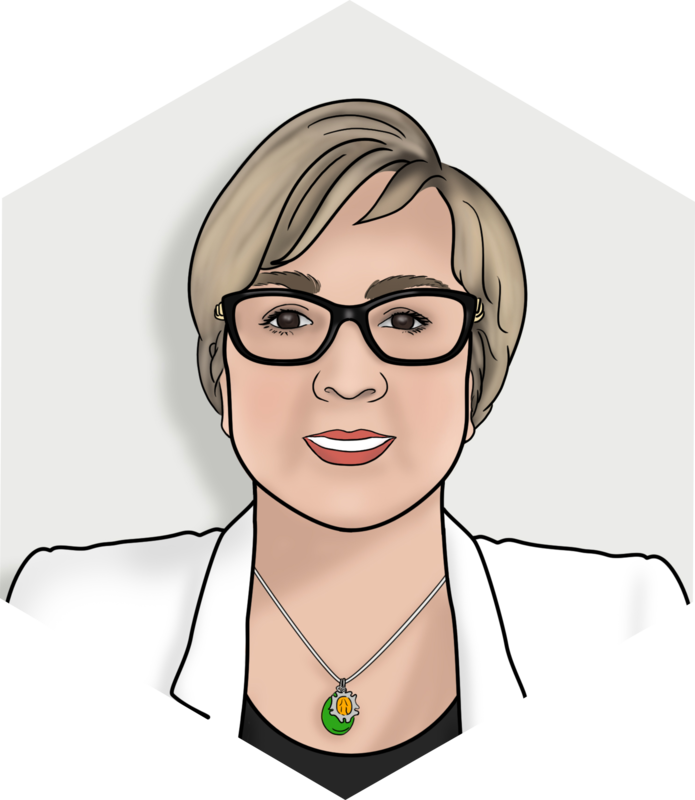 In the last 13 years, Christine has lead significant change and transformation initiatives including Agile Transformation, Decentralization of Quality Engineering, Continuous Testing through ATDD, and Cloud Migration strategies. With an extensive background in change and transformation at large corporations, she seeks ways to share from her 30+ years in Information Technology to help foster better solutions. Christine likes to balance her work with personal fun. Depending on the weather you just might find her on a golf course or knitting.